For small business owners or self-employed individuals, cash flow is everything. You rely on timely payments to cover overheads, settle outstanding bills and even pay your staff or contractors. So when your clients don’t pay their invoices on time it can seriously impact your cash flow and ability to take on new projects. 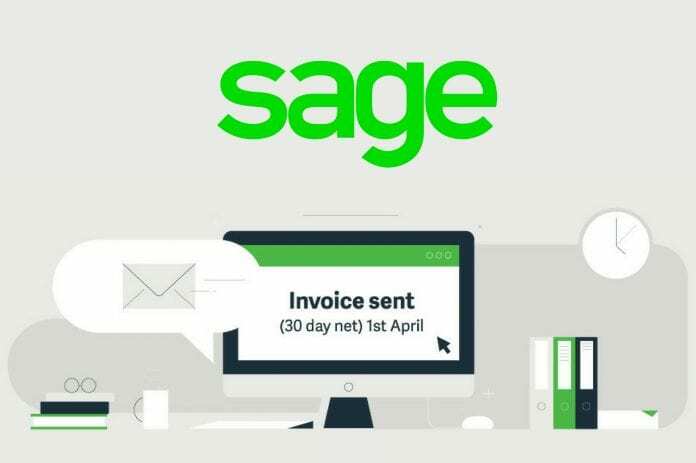 Scott Mclay from Sage explains how to chase late invoices as well as sharing a handy flowchart you can download and keep for free. The flowchart is an excellent infographic that takes you through the timeline of chasing late invoices and your options for debt recovery in the event that your client still fails to pay you. According to research carried out by Sage a small business, on average, spends 71 days per year on admin including following-up on delayed payments. That’s 71 days that you could better spend growing your business and dealing with important financial matters, not chasing your clients months after projects have completed. When chasing late invoices, it’s important to use a set of widely accepted business protocols. These protocols ensures that you always remain professional and protect valuable client relationships, give you and your client a fair amount of time to deal with the late payment issue before escalation to third party options. The first step with invoicing is to make sure you always send out your invoices promptly and in accordance with terms agreed with your client. If invoices in your business consistently go out late or have errors on them then you should consider making changes to your invoicing methods. After all if you miss out crucial information on your invoice you are giving your client an excuse to take even longer to pay you! The flowchart from Sage perfectly summaries what you need to do and when you chase an overdue invoice. I recommend you download and keep a copy of this flowchart handy so you can incorporate it as part of your invoicing and late invoice chasing process (download available at the end of this article). Remember on many occasions late payment can simply be the result of an oversight, so don’t take it personally!